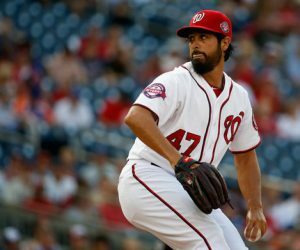 WILL PHILLIES GIVE BOTH MACHADO AND HARPER MUCHO BUCKS? 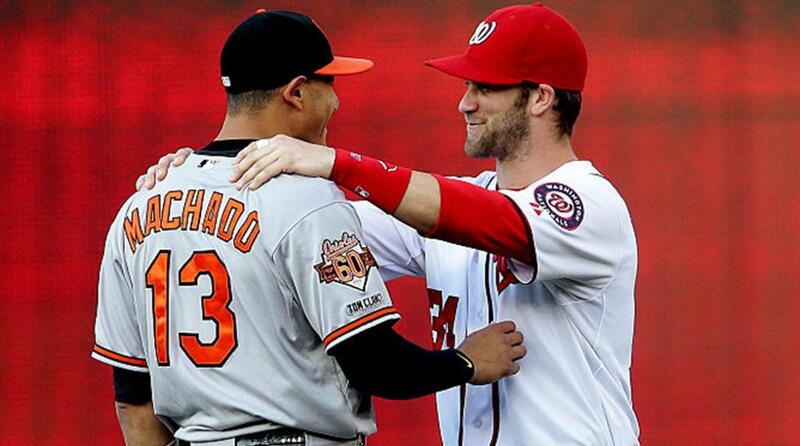 Are the Phillies still interested in signing both big free agents, Manny Machado and Bryce Harper? The Phillies remain interested in Machado. In fact, there are indications they prefer him over Harper. 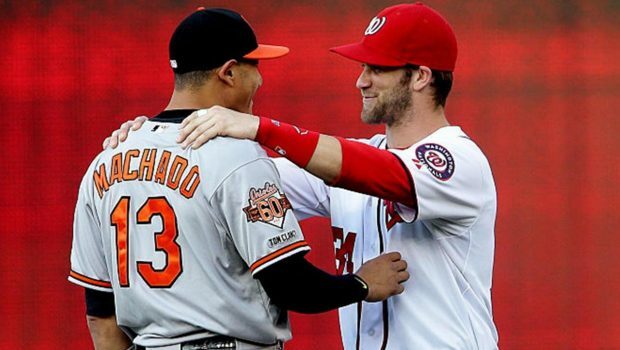 It is why Machado has a career 33.8 WAR, while Harper has a career 27.4 WAR, according to Baseball-Reference. 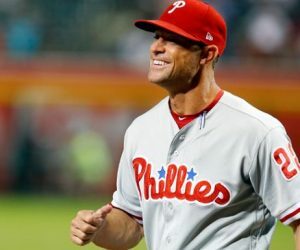 If the Phils can convince Machado to play third base — his best position — they will have one of the best left sides of the infield in baseball for years. Previous ‘TRASH’ TALK: SIXERS JOJO’S OFFENSE WAS ESSENTIALLY A NO-SHOW! 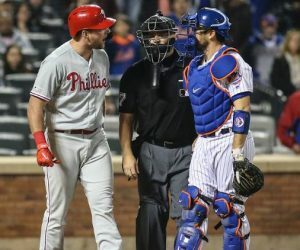 Next PHILS STRUCK OUT ON CORBIN, SO J. A. HAPP IS PLAN B!